With 4132 agents in our network, we have accumulated the knowledge, learning and expertise to fast track your business to success. We do the thinking so that you don't have to. 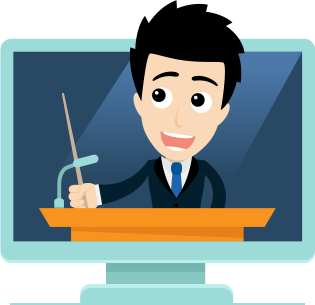 We are at the cutting-edge of digital marketing. 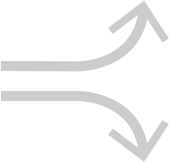 If you're not with The ValPal Network you are on your own. How many leads have been generated in my postcode? 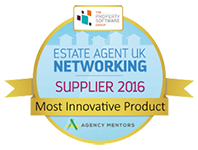 For over 4,000 agents across the UK? 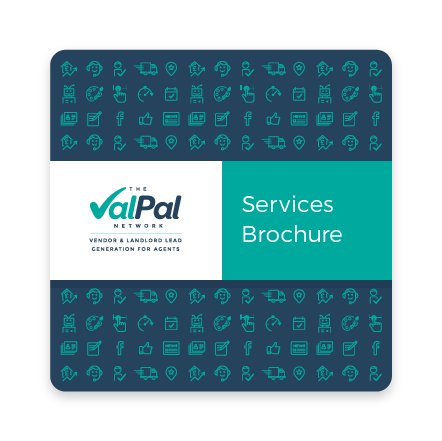 The ValPal Network, click on our brochure!